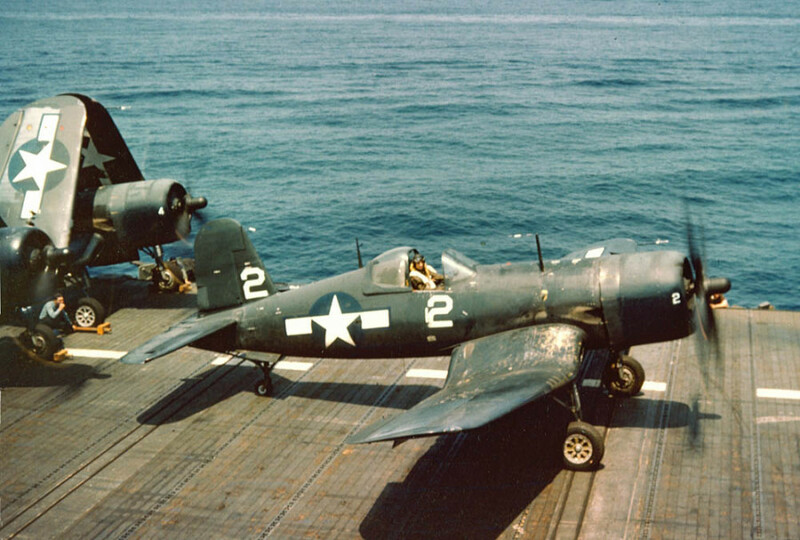 Flying An RC Corsair From The USS Saratoga! Home » Uncategorized » Flying An RC Corsair From The USS Saratoga! How cool would this be!? Being able to fly one of your models from a real aircraft carrier has got to be one of the coolest RC stories ever, especially given that it was the last “sortie” flown from the decommissioned Saratoga. Clint Walker did just that and he did it with the most appropriate plane too. The long journey to the final resting place of the old war ship took quite a while so it’s no wonder that the RC enthusiast, Walker, busted out his trusty model for one final flight from the deck of the carrier. Kudos Clint Walker, we are super jealous, but also grateful that you video taped this and shared it. Thank you sir! Check out the full video right HERE.